Create screen, webcam and audio recordings wherever and whenever you want. 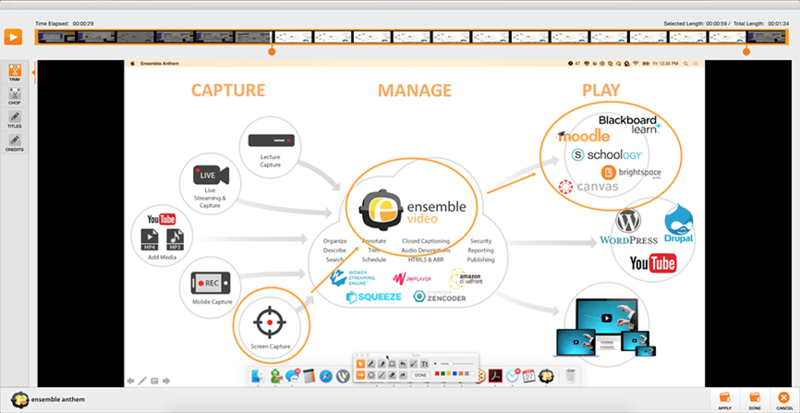 Ensemble Anthem is a powerful Mac and Windows screen capture solution supporting your lecture capture, screen capture and flipped learning needs. 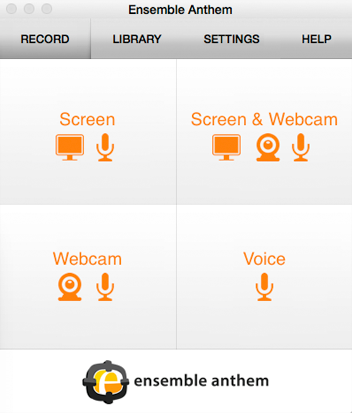 Ensemble Anthem enables users to easily record your screen movements with audio, and/or record video from a webcam. 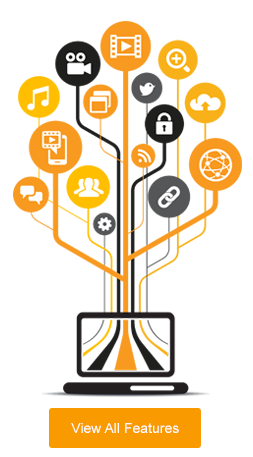 Once the user has finished their screen capture it is automatically uploaded into their Ensemble Video library and can be auto-published to any playlist or LMS. Finally, you have deployment flexibility with Ensemble Anthem, Ensemble Anthem can be loaded on personal computers for personal capture and Ensemble Anthem Pro can be loaded on managed Windows computers for capture in classrooms, labs and auditoriums! Ensemble Anthem's drawing tools allow users to draw using a pen or highlighter, users can also add shapes, arrows and text. Finally, users can erase, undo, redo and clear their on screen edits with the magic wand tool. Ensemble Anthem's simple editing tools enable users to trim, chop, and custom titles and credits. Finally, users can upload custom background images for the background of the titles and credits. 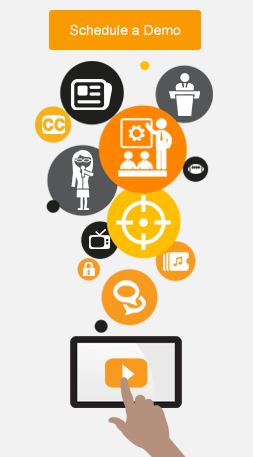 Engage students, inform stakeholders and enhance learning by creating video screencasts on a personal computer for viewing anytime, anywhere. 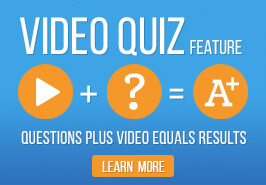 Enterprise users can make customized video recordings for clients, record presentations and create training videos to get your staff up to speed. Use the simple user interface to record in a classroom, lab or auditorium with Ensemble Anthem Pro, our managed classroom installer for Windows comptuers. Users can record System Audio to capture sound from YouTube™ videos and other media that they are playing on the computer. Ensemble Anthem can be purchased in user bundles or in unlimited user licensing models.